4. We want to experience another resort hotel. Just like Disney World’s restaurants, there are some of the Disney World Resort hotels that we’ve yet to book and enjoy. 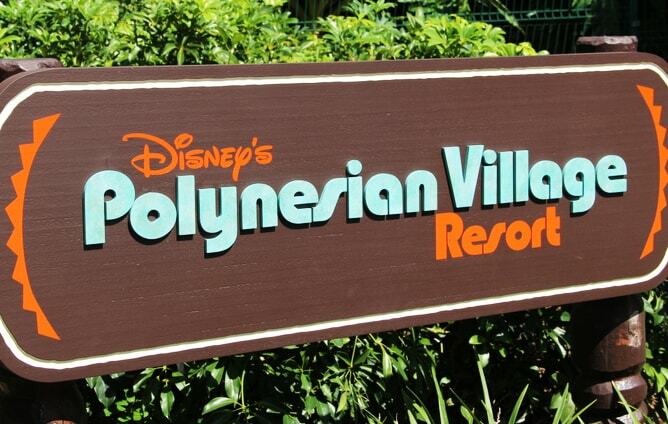 Among the value, moderate, deluxe and deluxe villa resorts, there are those we haven’t been able to stay in so far, and visiting the parks each year gives us the excuse…oh, I mean chance, to stay in a new resort. Disney World fanatics have endless bucket lists, and the resort hotels have their own category on the list.